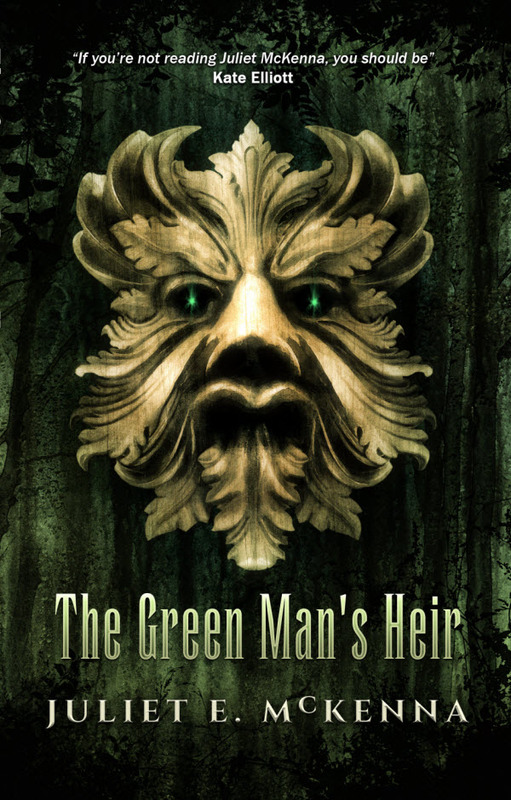 Juliet E. McKenna’s new novel, The Green Man’s Heir, is now available from the usual ebook stores. You can find a list of links here. 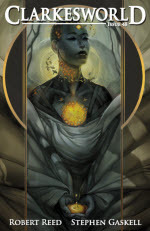 The paper edition is also available, but Amazon will probably take their time listing it, and will say it is out of stock, because that’s what they do to small presses who don’t publish through them. You should be able to order it from any bookstore. The ISBN is 978-1-908039-69-9. I’d be really grateful if you could order it from Waterstones as that might encourage them to stock our books. Bristol people, I plan to have copies available at the April Fringe. If you can wait that long, let me know and you can buy it at the heavily discounted convention price. 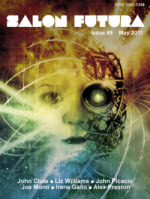 Printers and post people willing, there should be copies at Eastercon. US people, you should be able to order it from bookstores as well as it is available for printing in the USA. BASFA people, Kevin will be able to take orders for direct sales, though I’m not sure when he’ll next be at a meeting.